COCOA Gin is all but a chocolate drink! It is a true dry gin structured on grilled cacao beans. The highly original character of this gin results from a unique combination of cacao beans, exotic flavours and citrus extracts. We satisfy ourselves only with the very best quality cacao beans and botanicals so that this exceptional gin brings you honest pleasure. 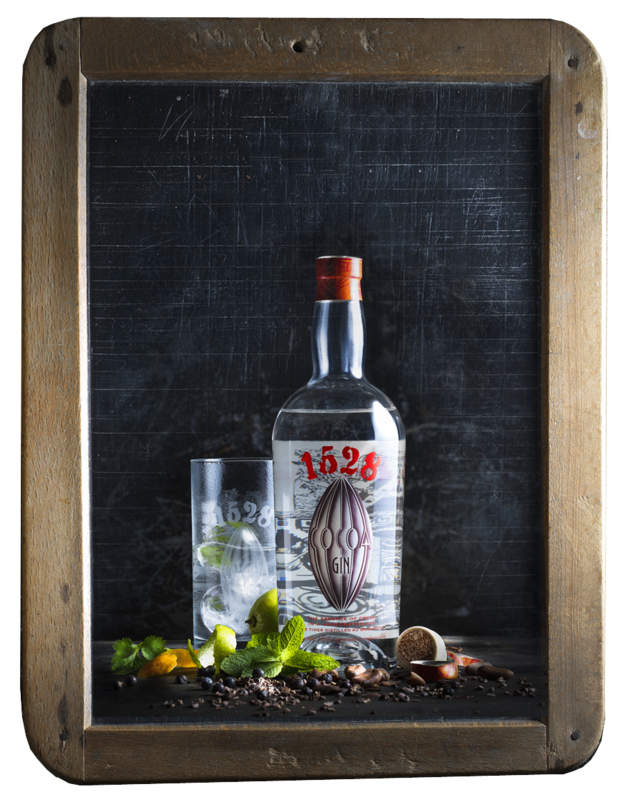 The essence of cacao in a handcrafted gin with a five stage au bain-marie distillation.